Getting a new roof installed on your house is a great way to update your home and potentially improve curb appeal. 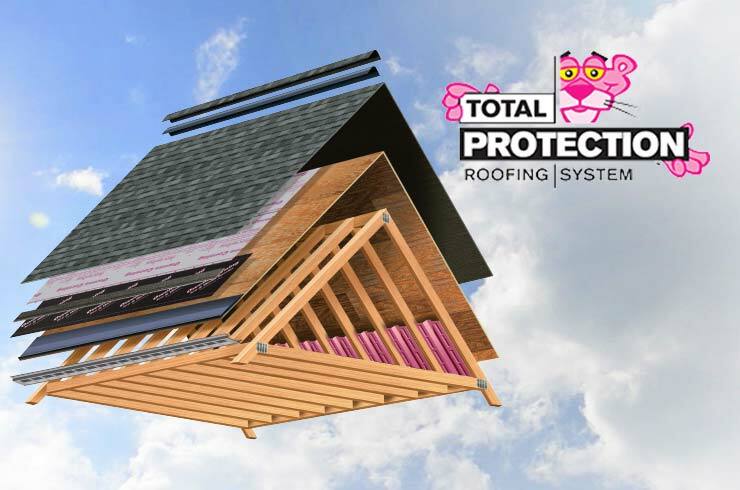 Owens Corning Roofing has put together a simple outline of what you can expect in the days leading up to, during and after your roof installation. A few days or a week leading up to installation day. A dumpster might be delivered to your home one to two days before the installation starts. A secondary dumpster might be delivered if your contractor is recycling your shingles. TIP: The Owens Corning Roofing and Asphalt Shingle Recycling Program helps to turn old shingles into new roads, be sure to ask your contractor if he participates. 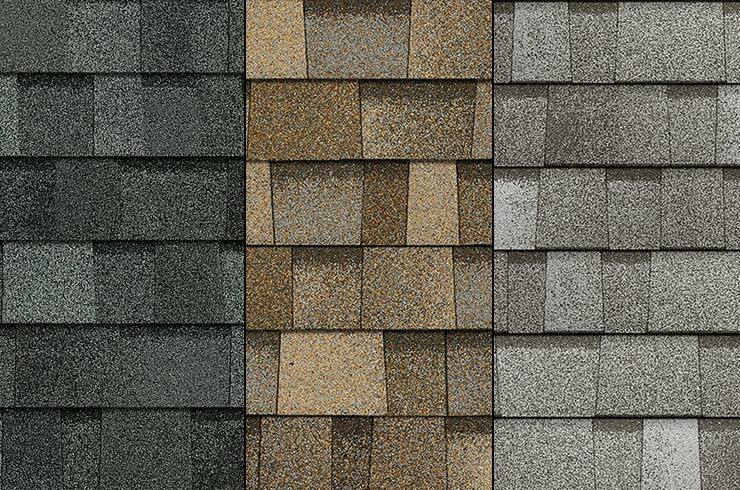 Learn more about Shingle Recycling. The delivery of the shingles will arrive a few days before the start of the project (these could be placed on your roof or in your driveway). TIP: Ask your contractor when this will occur so you can be prepared by moving cars or making sure someone is home, etc. If you have any pets, you might want to work with your contractor to see if they need to be locked up for the roof installation. Take appropriate measures to protect any valuable items in your garden, i.e. statues, planters, etc. TIP: Work with your contractor to understand if he is covering your flowers or shrubbery. If not we recommend doing it yourself. Make sure gates are either left open for the contractors or ask they close the gates behind them at all times. If there are special requests (such as asking them not to use your bathroom) make sure you let the person in charge know about those in advance. Final day/finishing up on the job. The contractor will most likely do a final walk-through with you; this is where you make sure they have done everything they said they would do. 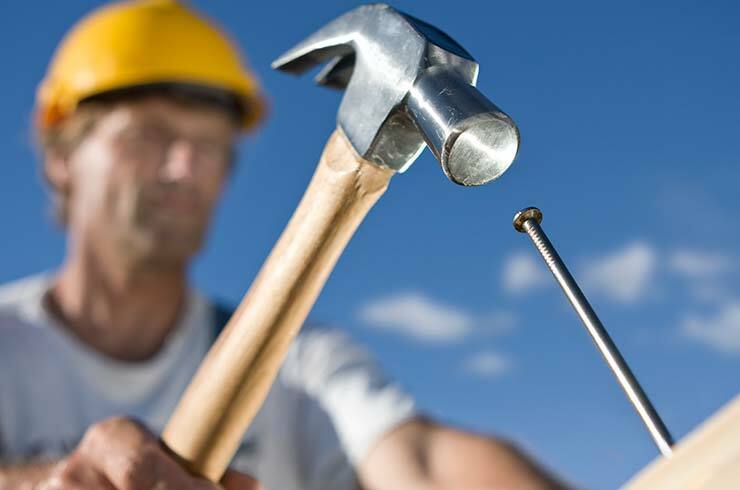 Typically the contractor will do a sweep of your yard for loose nails and other debris. TIP: Be sure you have talked about the cleanup process prior to the start of your job and if you are unhappy, ask the contractor to do a secondary sweep for nails. After your new roof has been put on (1-3 days later). The dumpster will be picked up. A representative from the contractor might set up time to come to your house to do a general review and collect a final payment. If you purchased a roofing system warranty through an Owens CorningTM Roofing Preferred or Platinum Preferred Contractor, they will register your warranty directly with Owens Corning Roofing. If not you can go to the warranty page to register your standard warranty. TIP: Prior to signing the contract you should understand the warranty you will be getting and whether the contractor or you will be responsible for registering the warranty.